Got gear? no worries. 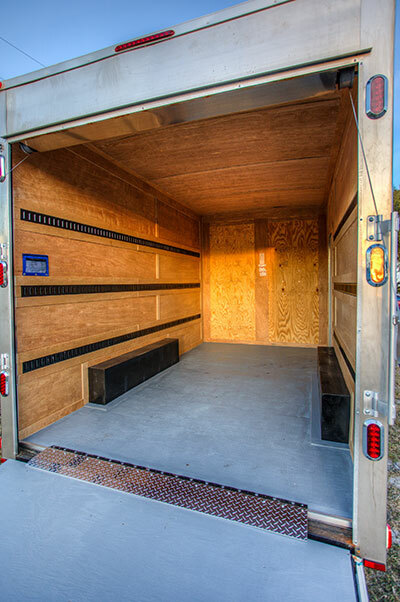 our enclosed cargo trailers offer ample room for storing the backline and merch you need on the road. 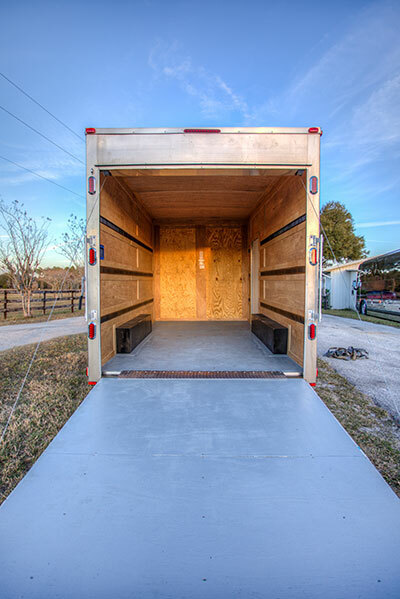 Trailer Specs: 15.5-feet-long, which is the maximum size available that still complies with California regulations. built in electric brakes for maximum control and stability.